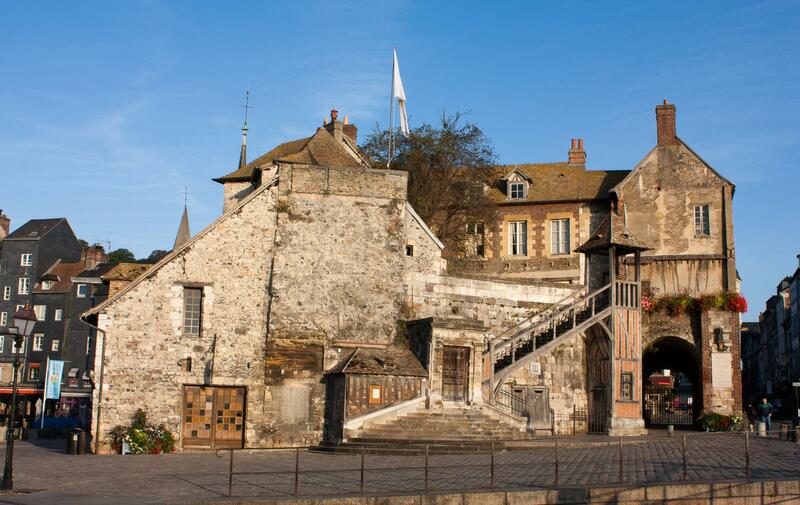 It’s a very nice feeling to simply wander in the maze of cobbled streets that is Honfleur’s historic center. No purpose… just enjoy to loose your self. Honfleur is a former fortified city, a coastal city and a historical city that is over 1000 years old but yet incredibly preserved, it is a magnificent place that offers discoveries at every street corner. 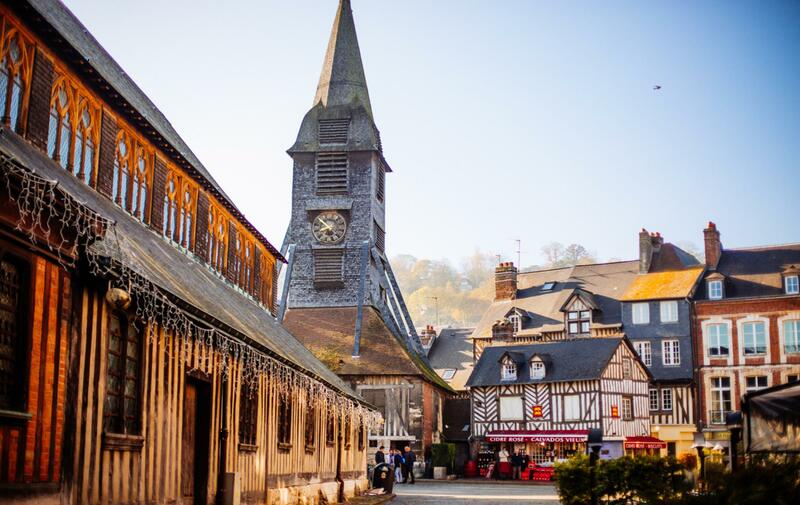 Whether you visit the "Quartier de l'enclos" and its salt storehouse, the Saint Leonard church district, the Saint Catherine district and its church, the old harbour or the lieutenance, a stroll through Honfleur can only be a source of delight for your eyes. For those who wish to walk a little longer, a detour towards the Côte de Grâce chapel will bring you to another of the town's monuments while also leading you to a path that will take you to the Mont Joli on the high grounds of Honfleur where you will have a great view onto the town.